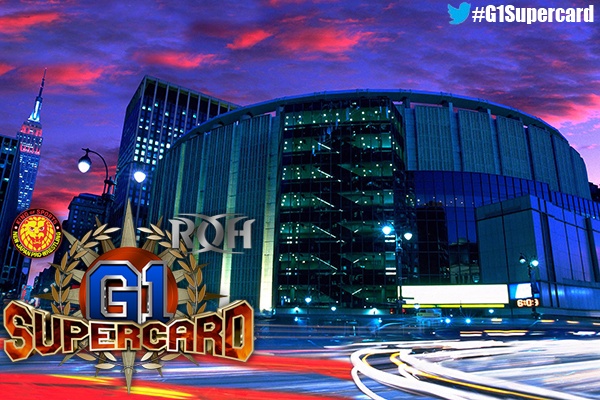 Two Days of Fan Festivals to Kickoff G1 Supercard in NYC! 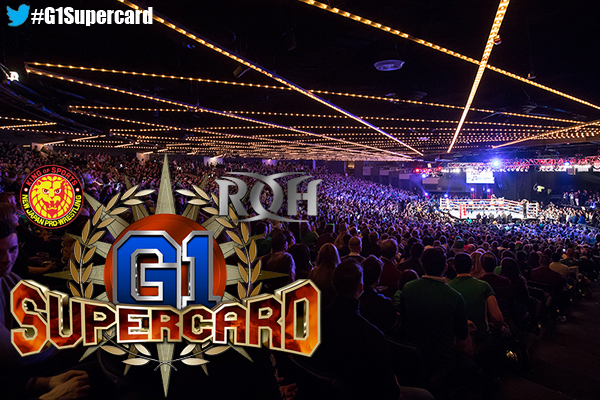 New Japan Pro-Wrestling and ROH bring you G1 SUPERCARD in Madison Square Garden on Saturday, April 6, 2019! 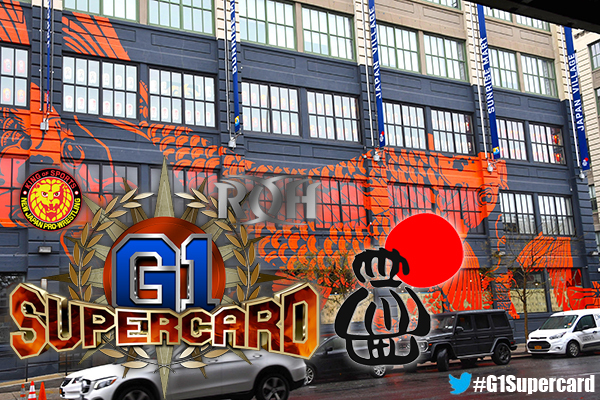 To kick off the event, New Japan Pro-Wrestling brings “NEW JAPAN MATSURI” at the Japan Village in Brooklyn, NY on Thursday, April 4, 2019 and “G1 FESTIVAL OF HONOR” at the Hulu Theater at Madison Square Garden on Friday, April 5, 2019. • Plus many more events & activities in the works. More details coming soon! • Plus many more stage events & interactive activities planned!